Yes, nothing is guaranteed for these sports post Tokyo. Obviously, beeing at Tokyo is by itself a solid argument for future inclusions but it's not a foregone conclusion either. A more "extreme" and "edgier" version of cross-country running is being planned in an attempt to feature at the Paris 2024 Summer Olympic Games. This was proposed following a meeting of the International Association of Athletics Federations (IAAF) Cross-Country Committee in Seville. The panel, chaired by Germany's Otto Klappert, recommended the formation of a "competitive but more compact international series aimed at growing the discipline's popularity and reach". Organisers of a number of regional and international cross-country events were part of the discussion of changes, it was announced afterwards, with hopes these will act as a "springboard for cross-country running's return to the Olympic programme". 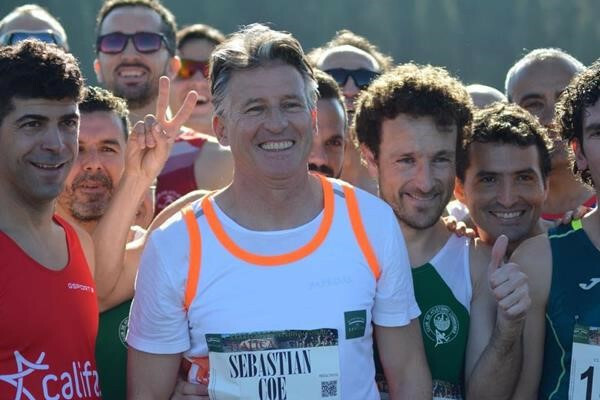 "The 2024 Olympic Games in Paris would be a fitting time to see the return of cross-country to the Olympic programme," said IAAF President Sebastian Coe, who attended the meeting and participated in the Cross de Italica race held in the Spanish city on the following day. 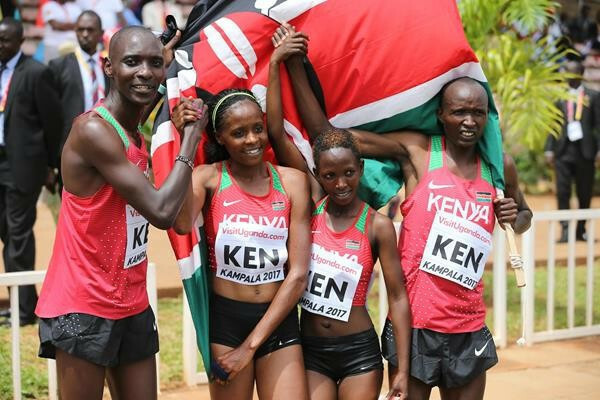 Cross-country, a sport currently dominated by runners originating in East Africa, is already agreed to appear as a discipline at the 2018 Summer Youth Olympic Games programme in Buenos Aires. It appeared on the Summer Olympic programme at Stockholm 1912, Antwerp 1920 and Paris 1924 but has not appeared since. "Flying Finn" Paavo Nurmi won gold medals in Antwerp and Paris, where a heatwave meant that only 15 runners completed the course. There have been calls in recent years for cross-country to feature at the Winter, rather than the Summer, Olympics - but there appears no realistic chance of this happening soon due to opposition from other sports. New disciplines within existing sports at Paris 2024 will be chosen by the International Olympic Committee after proposals by the constituent International Federations. The process would be expected to be finalised in 2021. A challenge for any cross-country competition at the Summer Olympics would involve persuading top runners to compete in it as well as or instead of track or marathon events. A more innovative course has already been proposed for the next edition of the biennial IAAF World Cross-Country Championships next due to be held in Aarhus in Denmark in March 2019. The course for the event, set on and around the grounds of the Museum of Moesgaard, a Danish regional archaeology and ethnography museum, includes running across the museum's sloping grass roof. How far can they go with these bullshits ? Cross country is already extreme relative to road/track racing. You can reuse the mountain biking course if you want to make things more interesting. Or even eventing cross-country course. Climbing these fences would be a challenge. Well, not really. Lately this days all courses are so flat. For me, Cross Country is entertaining when there's mud and snow, that cause racing more difficult. Also whit big hills, not that crappy obstacles they put in the Kampala WC in 2017 to make it "harder". 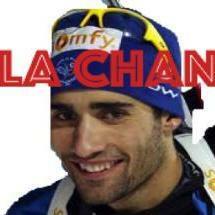 For all that, Cross Country makes more sense in the Winter Olympic Games. If they want to do for Summer Games maybe they're thinking about "obstacles-races" or Spartan Races instead. It's a cool idea and I would deffo watch the event and probably became one of my faves, but this is not Cross Country. I never had to run in the snow for cross country, but mud was quite common if it was rainy. Also big hills, rocks and tree roots are a must or else it isn't any different than road racing with a bunch of trees.